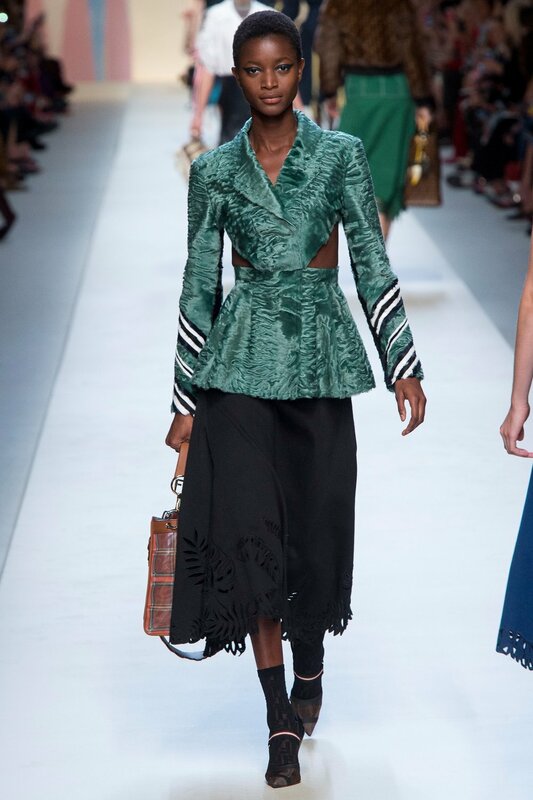 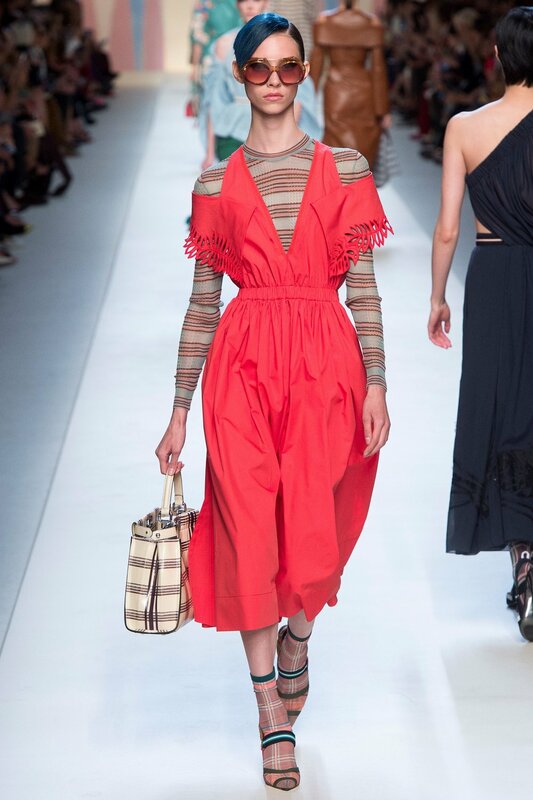 Fendi's SS18 collection bore all the watermarks of a brand who is comfortable being utterly exclusive and decadent. 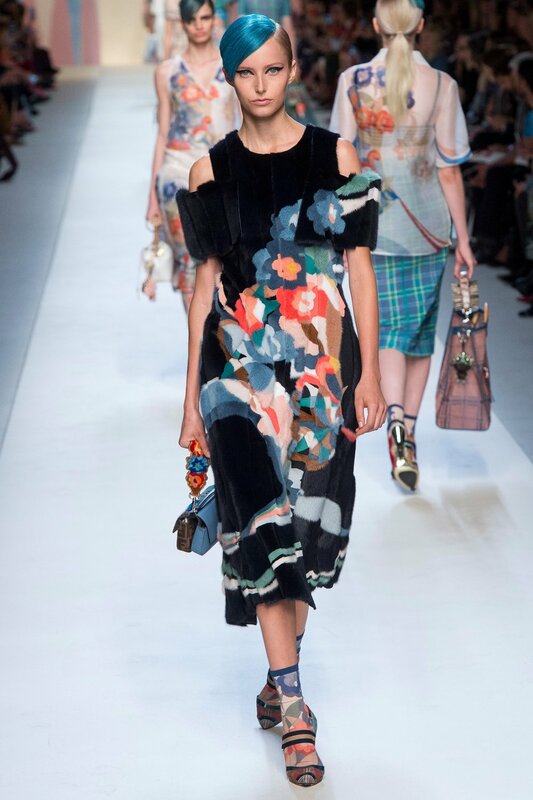 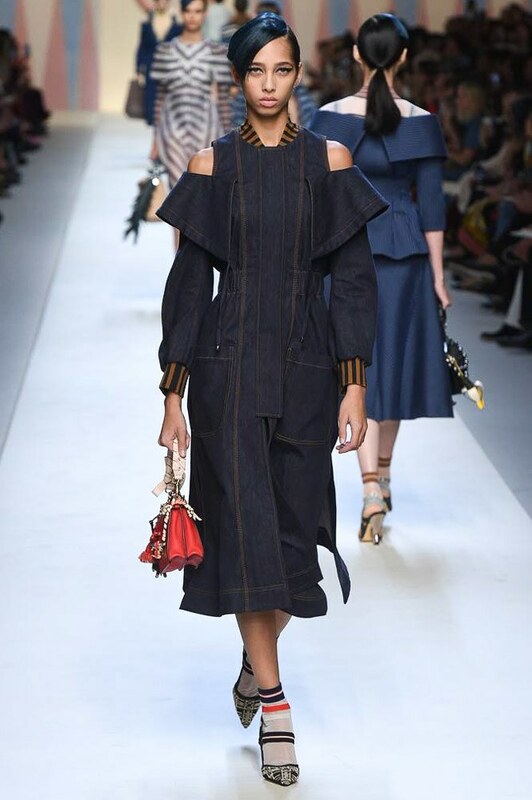 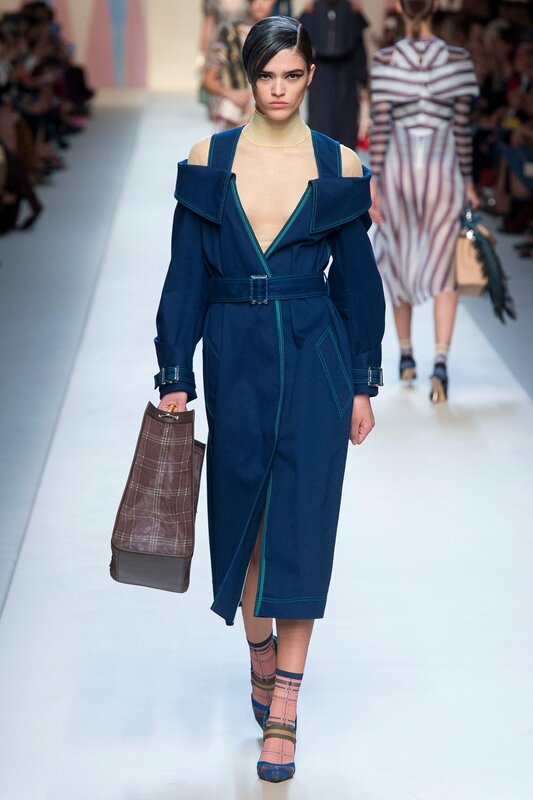 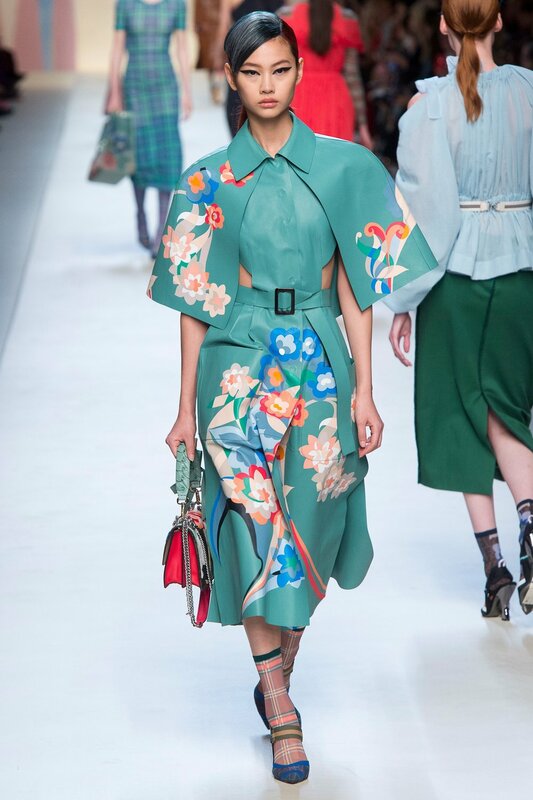 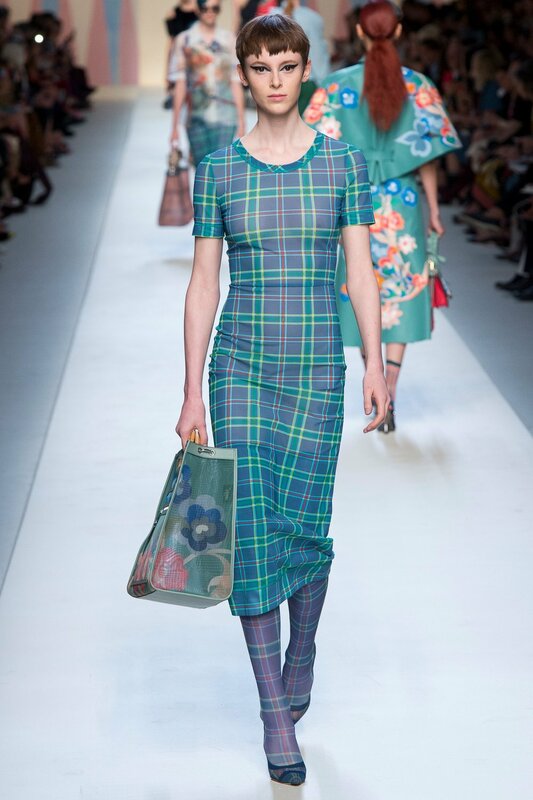 If Gucci was an exploration of aesthetic richness then Fendi is the exploration of commercial richness. 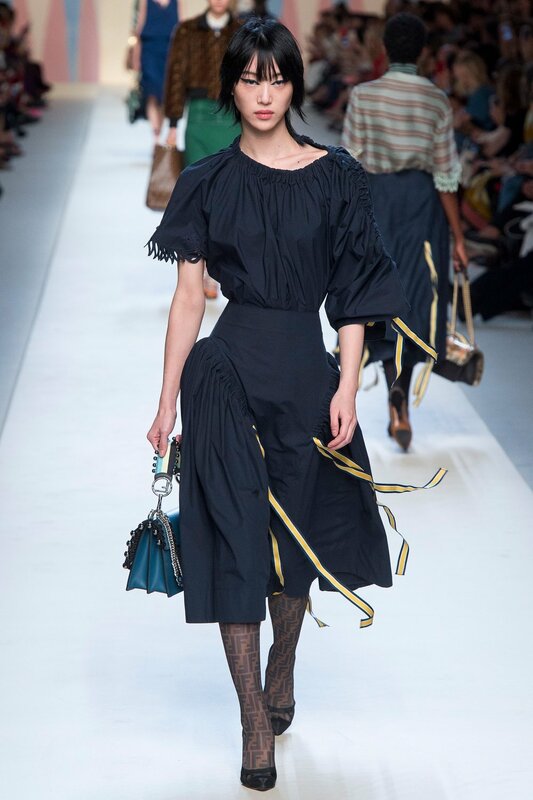 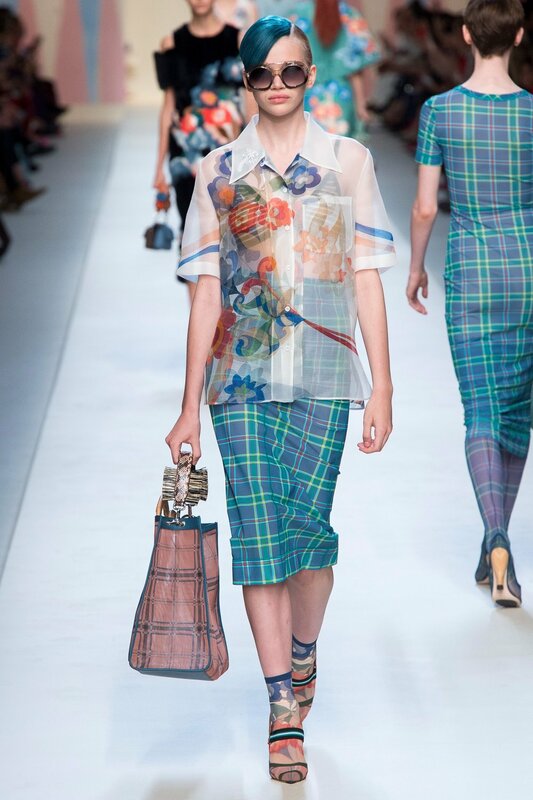 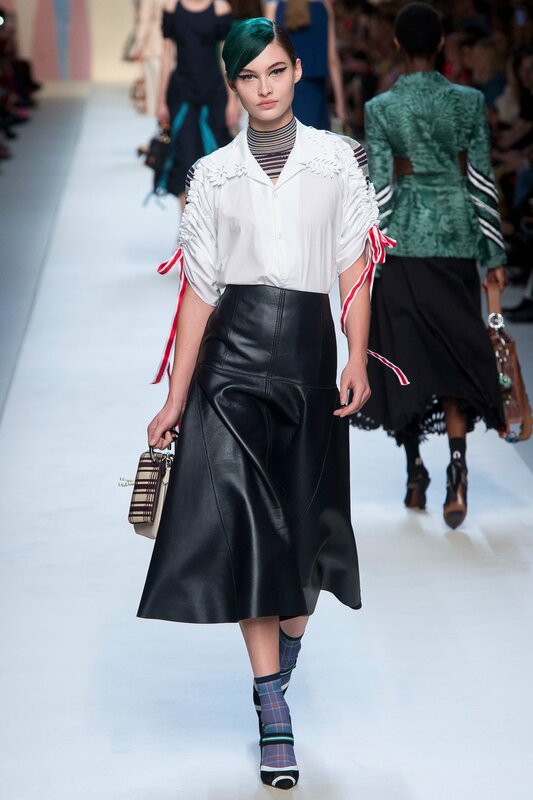 Lines, sheer, see through all contributed to the clarity of Fendi's vision which provided another solid dissection of the brands visual tapestry and excellence.